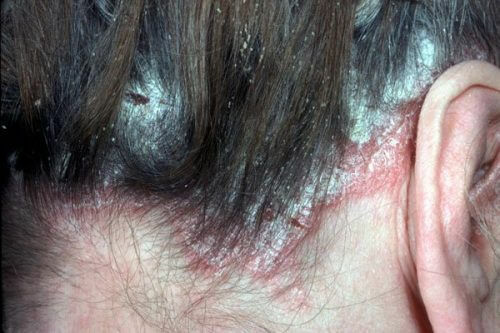 Scalp psoriasis is something that many people suffer from. 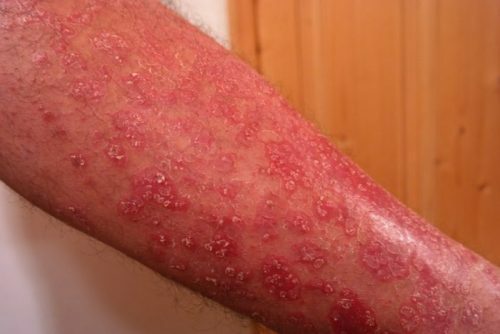 It can be just as embarrassing or even worse than psoriasis on the body. 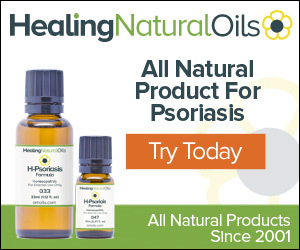 There are a lot of psoriasis shampoos available online and in stores. 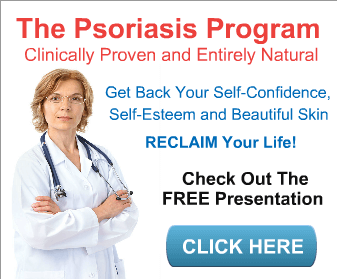 In fact, there are so many it can be confusing to find the over the counter psoriasis shampoo for you . If you have mild to moderate psoriasis you may be able to effectively treat it with an OTC shampoo. Many of the most common psoriasis shampoos have many of the same active ingredients in the creams and lotions you may already be familiar with. These ingredients are normally either coal tar or salicylic acid. Even with these over the counter shampoos, you should be sure to use them as directed and to be gentle while applying them. If you’re overly rough you can actually do more damage to your scalp than good. Coal tar has been used for a very long time to treat psoriasis and can be found in a wide variety of creams, lotions, oils, and shampoos. It can help with the thickness of the skin, as well as the scaling that comes with psoriasis. It can also help with the appearance of your skin and ease the itching. Using coal tar shampoo is straightforward. Simply massage it into your scalp and let it sit for five to ten minutes and rinse…it’s that easy. It also has some drawbacks that you should be aware of. The most problematic is the fact that it can make your scalp more sensitive to sunlight. For this reason, it’s recommended that you stay out of the sun or wear a hat for the first 24 hours after using it. There are two more drawbacks with this type of shampoo. Those with light colored hair can find that the shampoo makes their hair darker and some people don’t like the smell. That makes the drawbacks very minor compared to possible relief you could get! 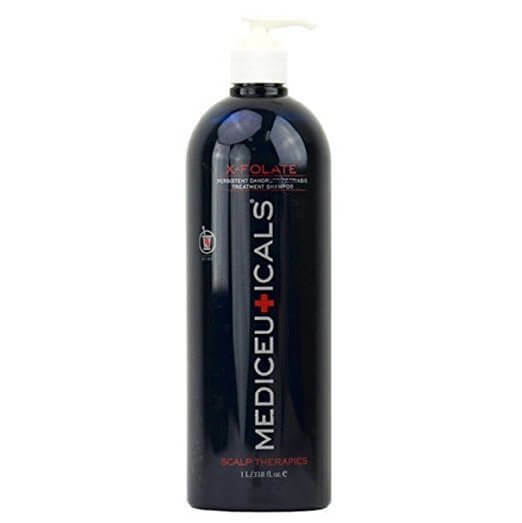 Coal tar shampoo is designed to treat your scalp. It’s always good to wash your hair with normal shampoo afterward to restore the shine and softness. There are many psoriasis treatments that use salicylic acid as an active ingredient. Salicylic acid shampoos are great for a whole host of scalp conditions, including psoriasis. It helps your scalp shed dead skin which softens and lifts away the scales associated with scalp psoriasis. Shampoo based on salicylic acid is used like a normal shampoo. Wet your hair, lather, rinse and repeat. Do this twice a week or as often as your doctor recommends. Make sure you understand the potential side effects of this type of shampoo. You shouldn’t use it if you have cuts or open wounds on your head. You also have to makes sure you don’t get it into your eyes, nose or mouth. Some people experience nausea, or skin irritation when they use salicylic acid shampoo. To counter this you should use less of it and not use it as often. These three psoriasis shampoos represent the best OTC psoriasis shampoos that are currently available. Therapro Mediceuticals’ X-Folate Shampoo is the best otc psoriasis shampoo on the market as far as I’m concerned. It’s designed to soothe the inflammation and itching that goes along with psoriasis of the scalp. It’s the perfect shampoo for psoriasis or very bad dandruff. PsoriaTrax Coal Tar Shampoo is an extremely effective coal tar solution based shampoo. If your psoriasis has been effectively treated with a coal tar based shampoo in the past, I’d recommend trying this shampoo. 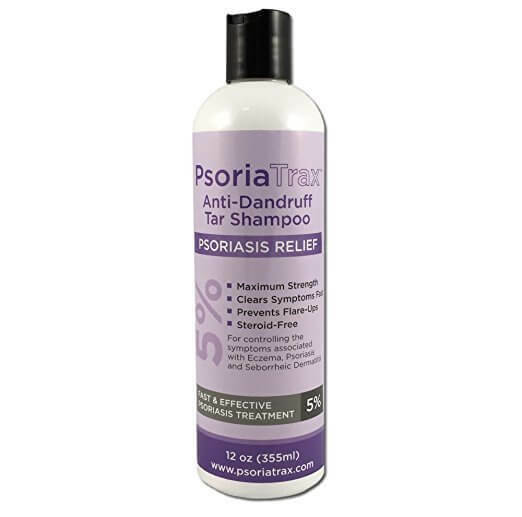 Psoriatrax Coal Tar Shampoo is aimed at those with psoriasis and seborrheic dermatitis on the scalp. 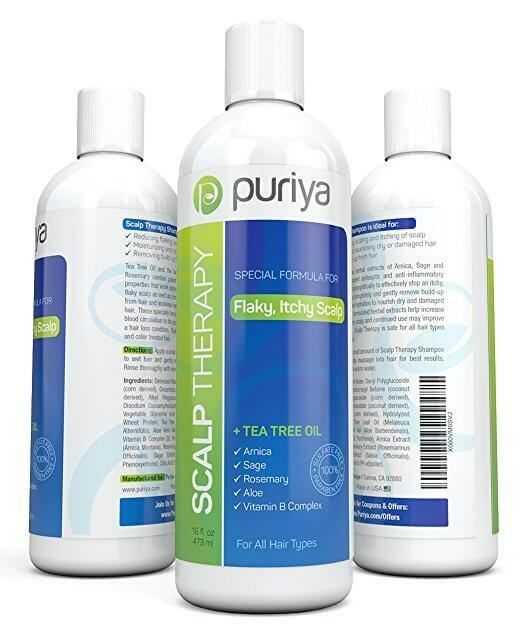 Puriya Scalp Therapy Special Formula Shampoo is a great all around shampoo. For people with minor scalp psoriasis and heavy dandruff, this is probably the best option. It’s designed to be gentle enough for daily use and provide moisture to the hair as well as the scalp. For psoriasis relief, I recommend Therapro Mediceuticals’ X-Folate Shampoo. It’s currently the best psoriasis shampoo available. We had a similar experience with Puriya in the over the counter psoriasis cream review. Again the Puriya product appears to be the best all-around product for daily use to fix a wide range of scalp issues. Any of these OTC psoriasis shampoos should make a huge difference in the number of symptoms you experience.